Bei folgenden Anbietern kannst du Fresh Fruit for Rotten Vegetables als DVD oder Blu-ray ausleihen: Videobuster Verleih. 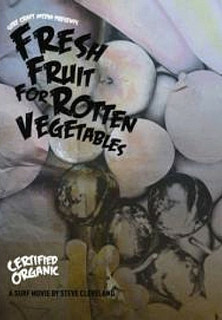 Surfcraft Media Productions proudly presents Steve Cleveland latest movie "Fresh Fruit for Rotten Vegetables". The culmination of Cleveland's travels and filming over two years FFFRV is a fast paced, tightly edited, action packed surf film with an equally complimentary hi-bred sound track. The cast consists of some of the very best longboarders in the world, ridding all types of surfboards. That includes traditional single fin logs, tri-fin hi-performance longboards,alternative and retro shortboards, (hulls, eggs, fish, quads, twin fins) alaia's, and state of the art shortboards. Filmed in Australia, California, Hawaii, Indonesia and Mexico in Hi-Definition, "Fresh Fruit for Rotten Vegetables" will keep your finger on the rewind button. Es liegt noch keine Bewertung für Fresh Fruit for Rotten Vegetables vor. Sei der erste der eine schreibt und hilf somit den anderen Usern. 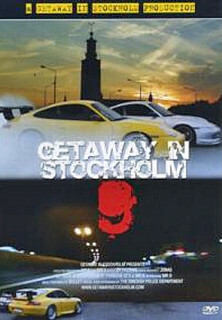 Finde die besten Filme in den besten online Videotheken von . Vergleiche und finde den besten legalen Anbieter um Fresh Fruit for Rotten Vegetables Stream online zu schauen. Entscheide, ob du den Film im Monats Abo oder als Einzelabruf anschauen willst.